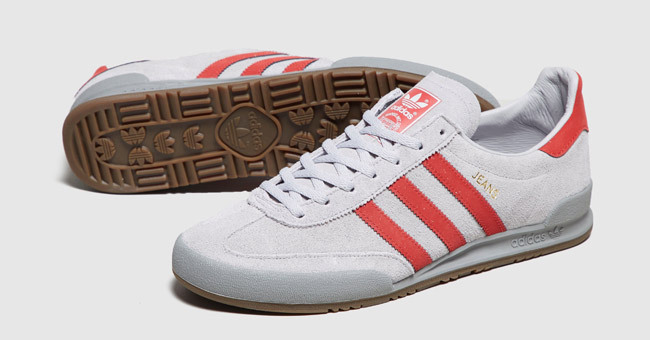 A bit more authenticity in the mix, with the Adidas Jeans trainers getting a 1970s OG reissue. What does that mean? 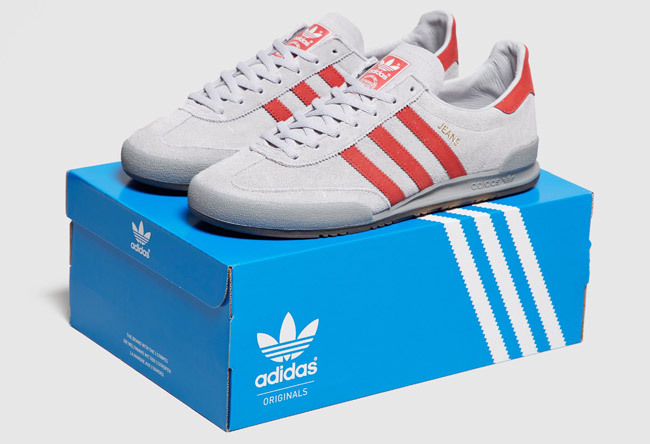 Well, this is a tribute to the original 1979 Jeans release (a shoe designed to be worn with Jeans as you probably know or worked out) and in this case, featuring one of the original colour options of the late 1970s shoe. It’s a small detail, but sometimes small details matter and get noticed. The design itself is pretty much unchanged, if at all. 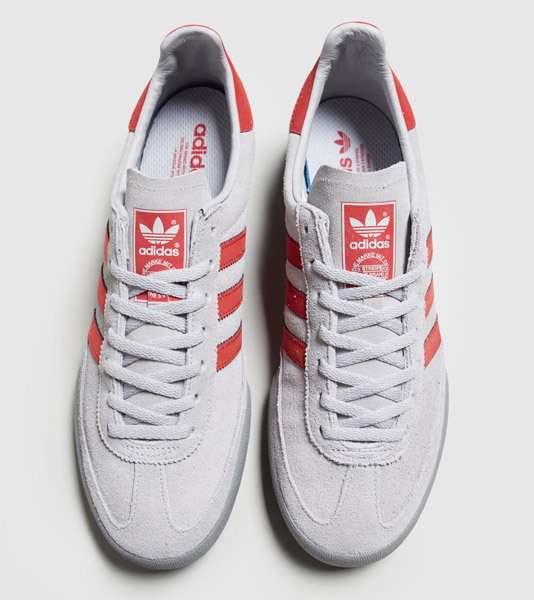 So you are looking at a suede upper, three-stripe detailing, a branded insole and a heel stabiliser for enhanced support. A minor classic of the day and back on the shelves now for £75.